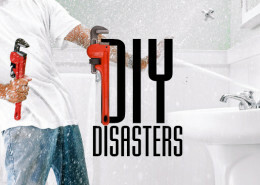 A common problem, which a lot of people will experience at some point, is frozen pipes; a situation which is can quickly become a major headache if not handled correctly. Typically, Knoxville frozen pipes can be dealt with by simply following a number of procedures coupled with some ordinary and mundane items you might have around the home. Here are some steps you need to take in order to get your water supply free flowing once more. 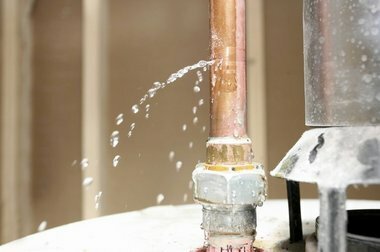 When you notice that there is no water coming from your faucet, or water is not draining away when you try to flush the toilet or empty a sink, chances are that your pipes are blocked. 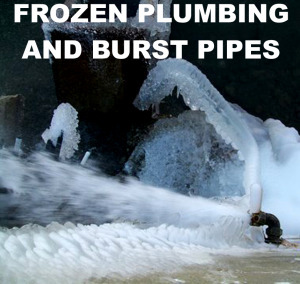 If you are living in an area where winter temperatures fall well below freezing, then the culprit may well be frozen pipes. In fact, suffering from frozen pipes is an all too common problem, especially if you have pipes which are situated outside or hidden in external walls, or pipes that are uninsulated and situated in unheated areas. There are a number of ways in which you can prevent your water and waste pipes from freezing, the main one being to make sure that the pipes are insulated. Covering your pipes with insulation allows them to stay warm enough so that the water contained within does not freeze solid. However, if your pipes are not insulated, there are some steps that you can take in order to prevent the water freezing. The first thing that you can do is to simply turn the tap on so that the water is trickling out of the faucet, as the flow of water will prevent it from freezing in the pipes. For pipes that are situated in a location that is going to leave them vulnerable to freezing, placing a portable heater next to them can prevent them from getting cold enough to freeze. 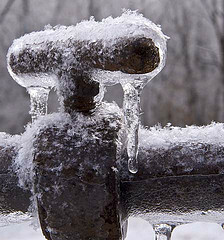 As well as being inconvenient, frozen water in a pipe can lead to the pipe bursting, something that can cause a lot of damage when the water thaws and floods your home or office. 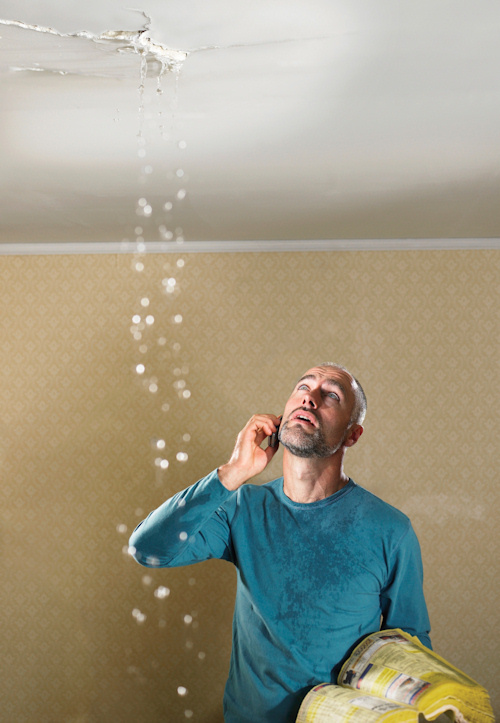 Therefore, it is important that you inspect your pipes on a regular basis, and especially so when you are experiencing a sudden cold spell of weather, otherwise you could end up on the receiving end of very nasty flooding problems, which will take more money to put right.